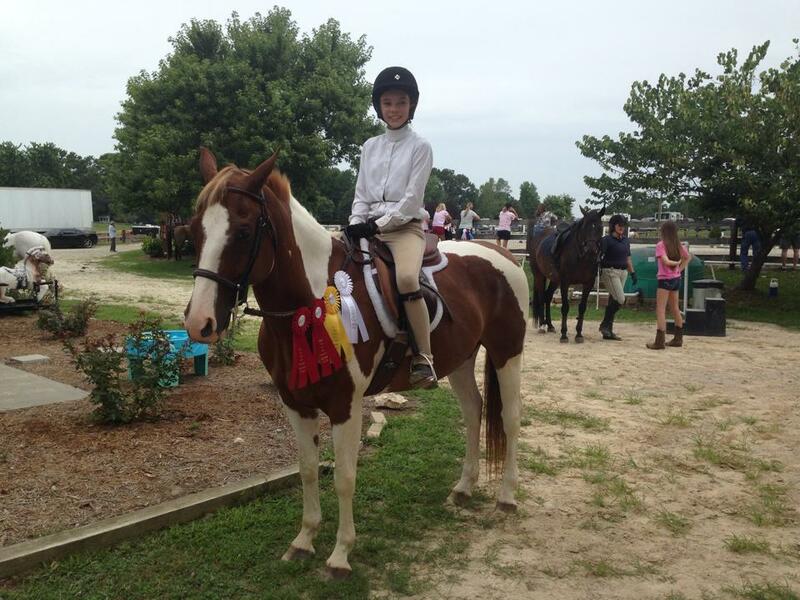 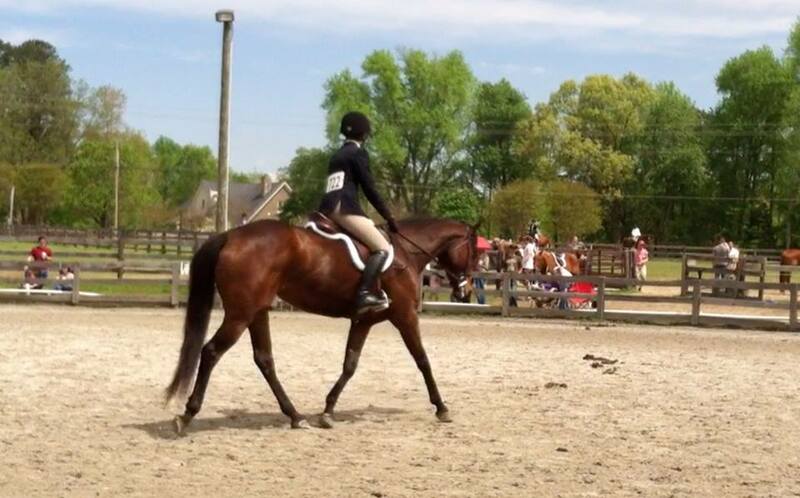 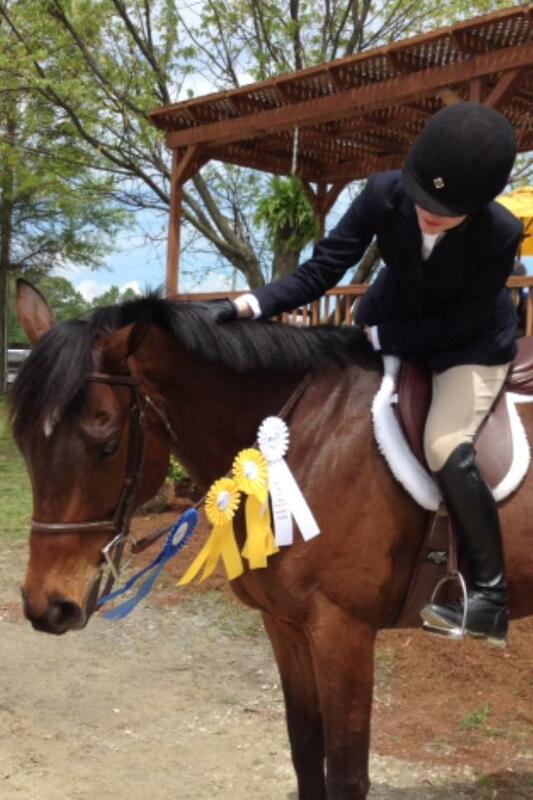 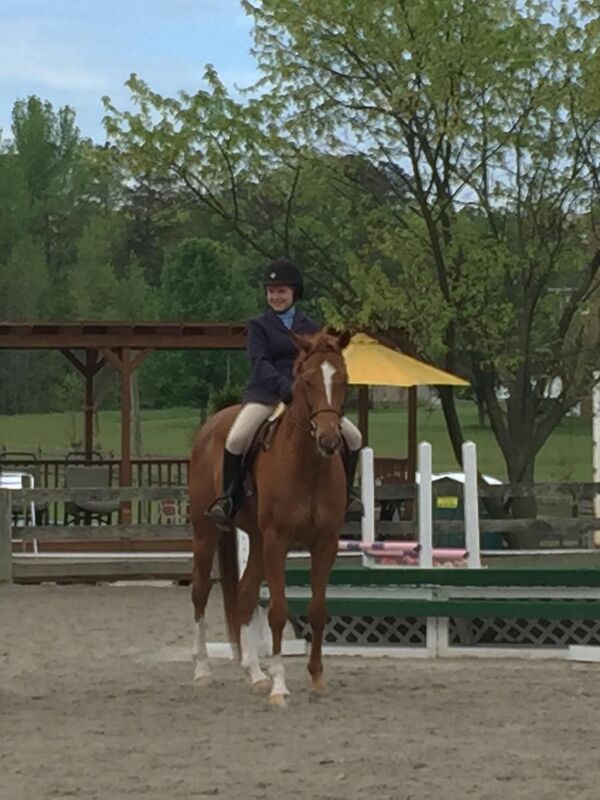 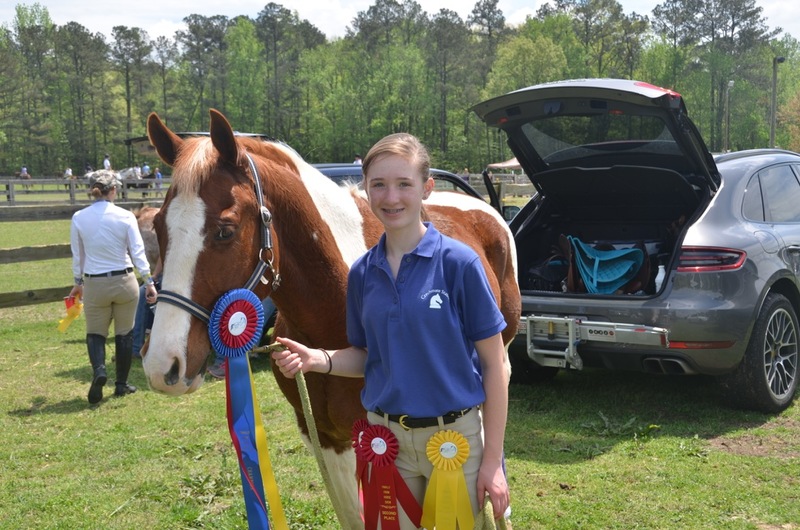 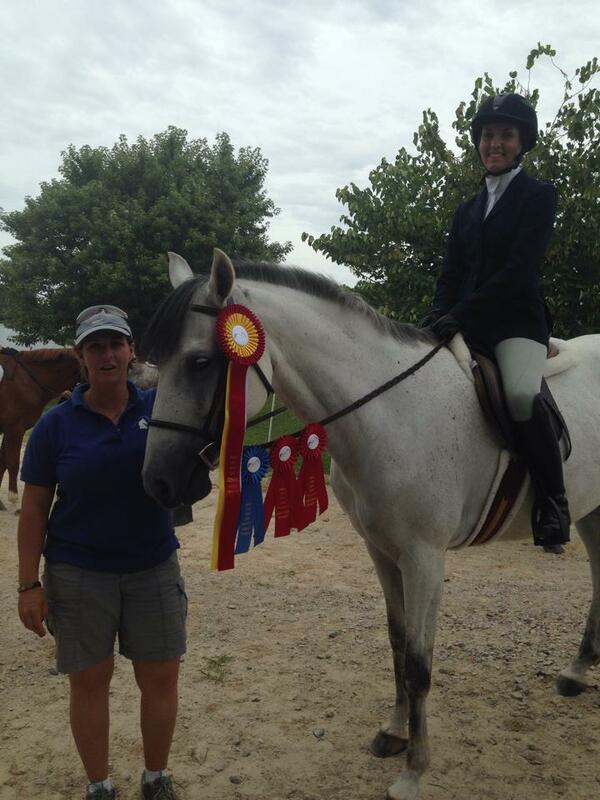 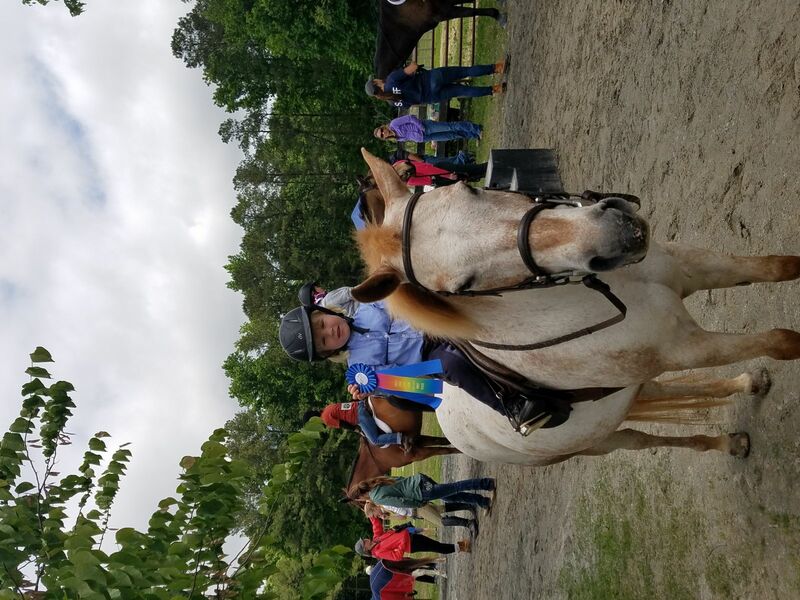 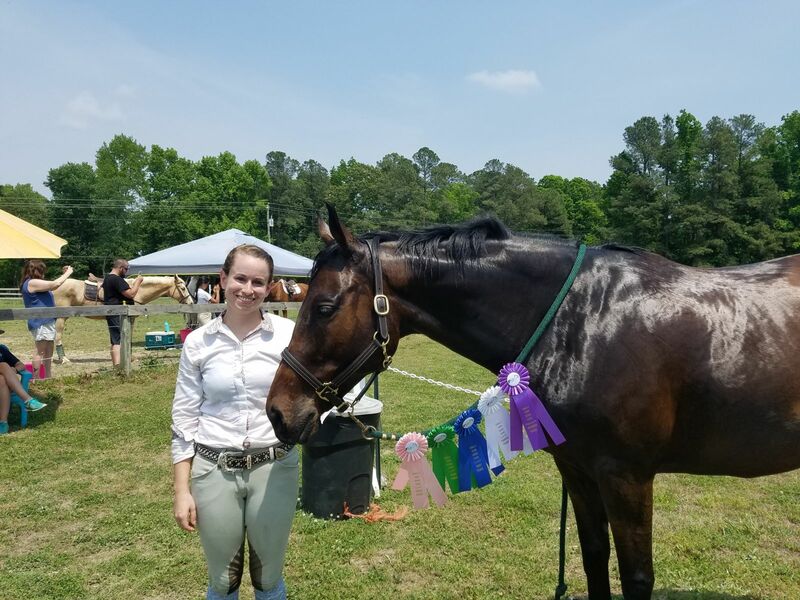 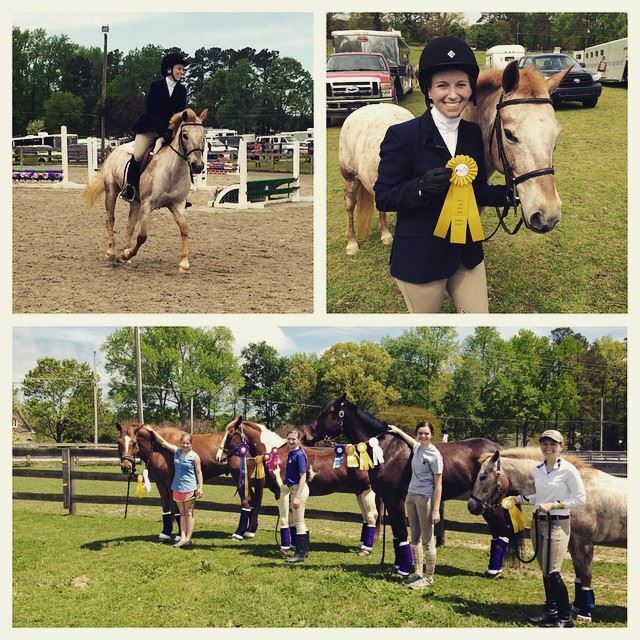 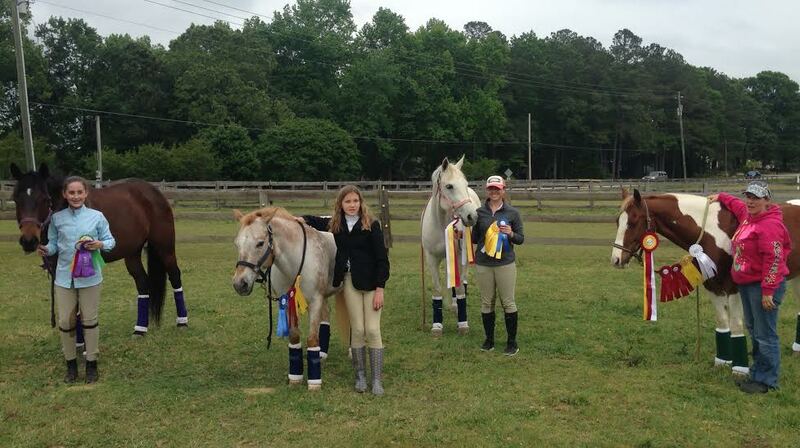 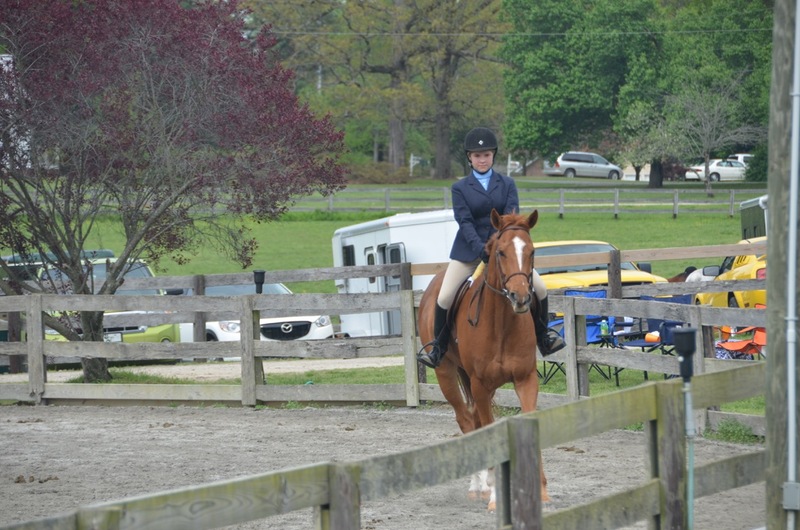 Walk-Trot Division: Mackenzie Bertrand - Peaches : They got 3rd, 2nd and 2nd. 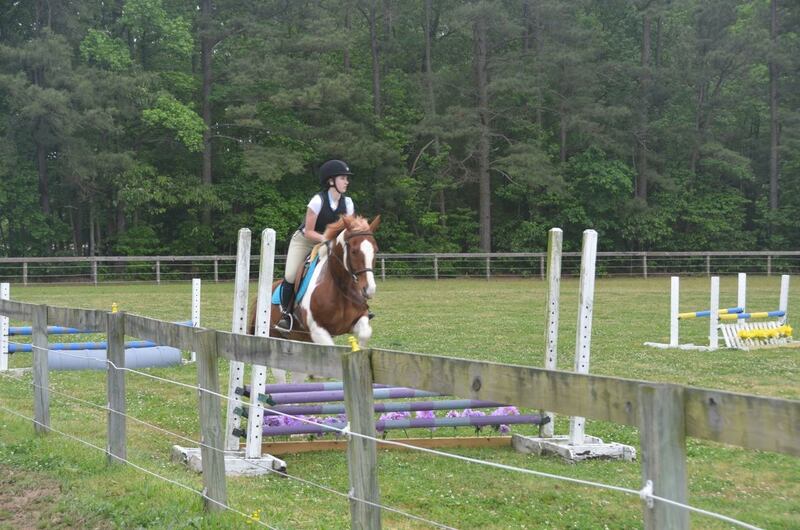 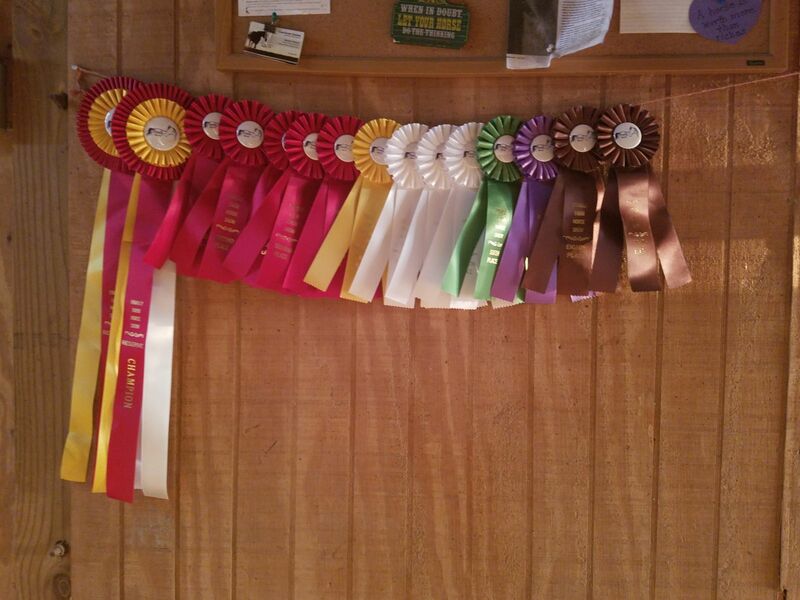 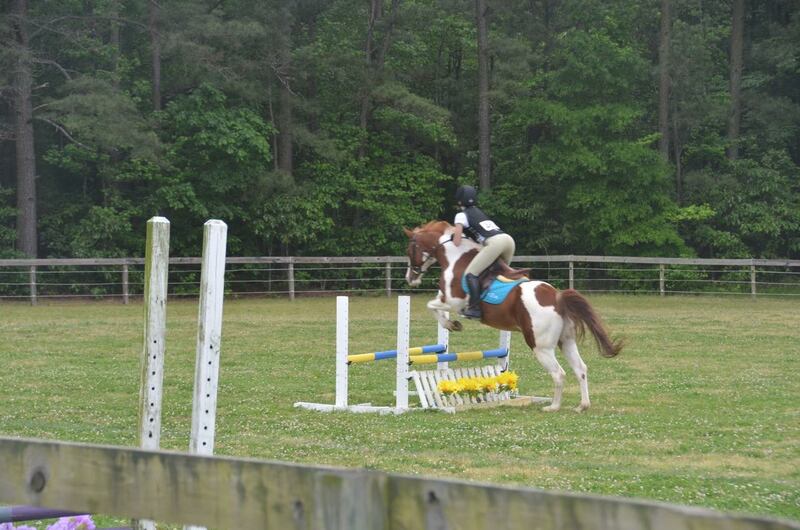 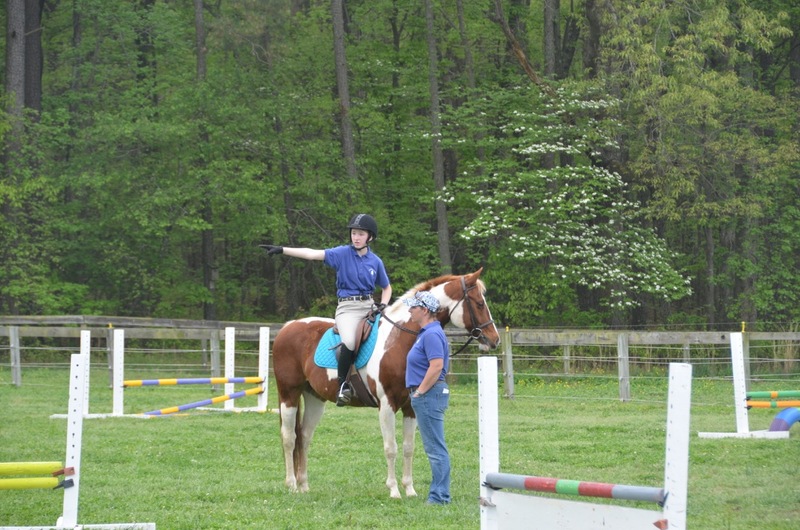 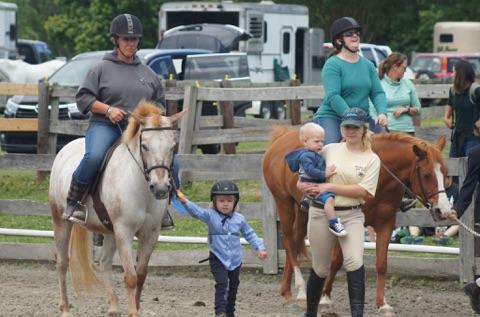 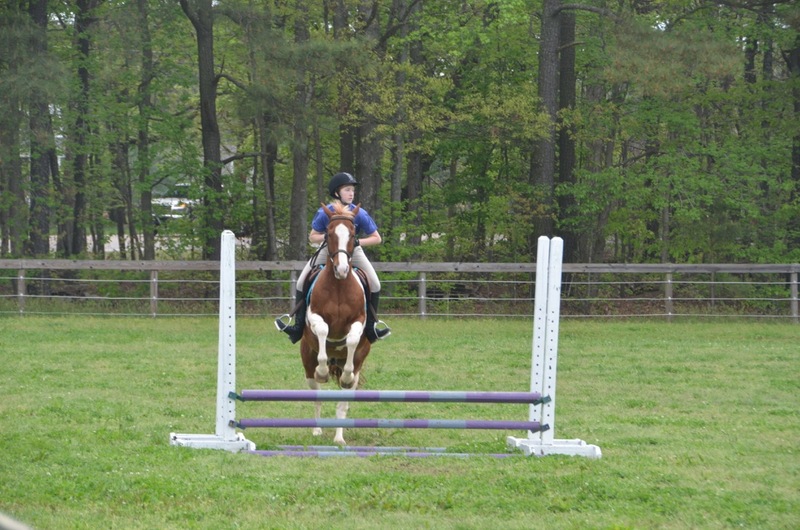 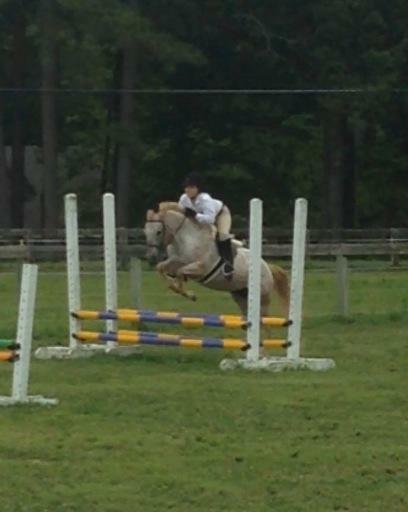 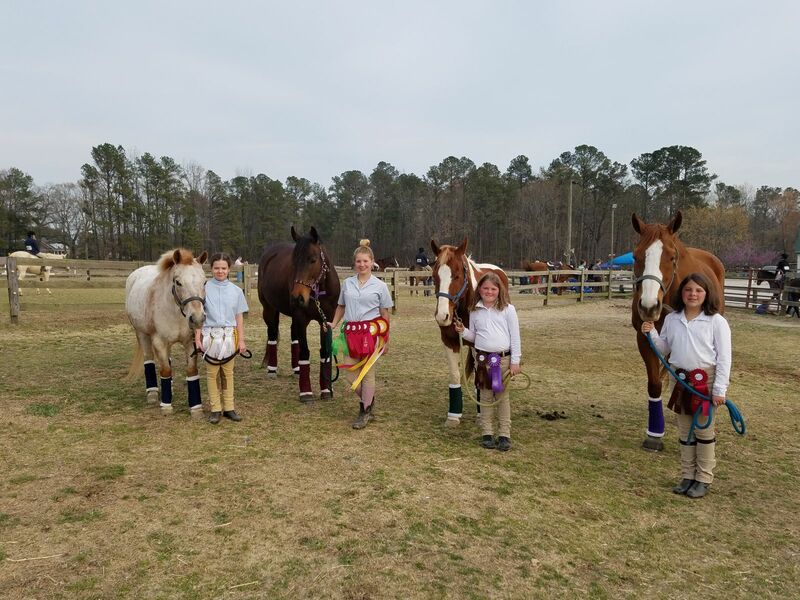 Great for first horse show of the farm. 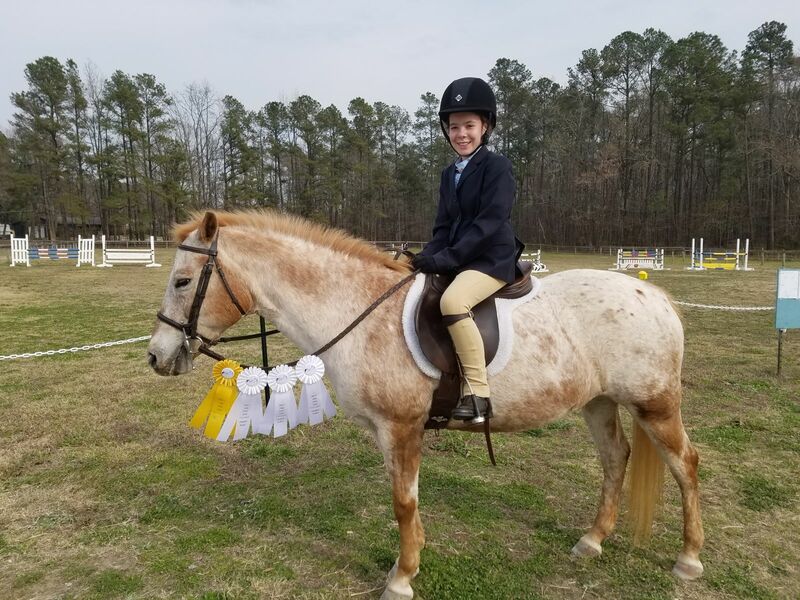 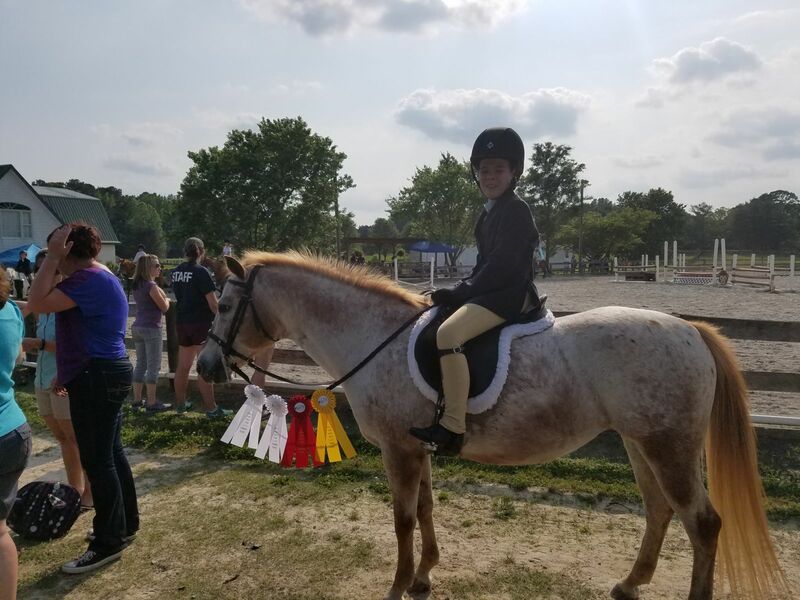 Schooling Hunter Division: Lauren Prosser -Thor : got 1st, 2nd, 3rd and got Champion for the division, Kyler Peterson- Daisy : got 3rd and two 4th. 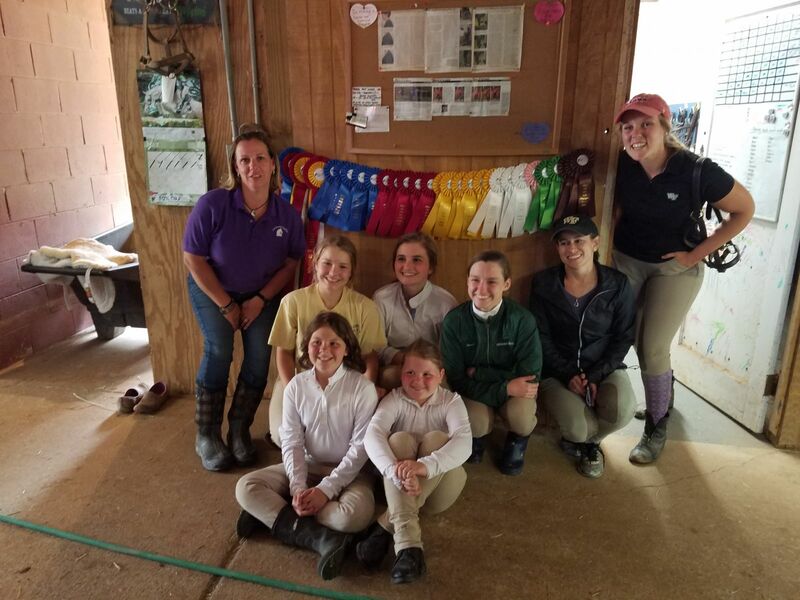 Puddle Jumper Table 2': Alexis Otway - Chief - got 2nd, 2nd and 3rd and finish with Champion for the division.